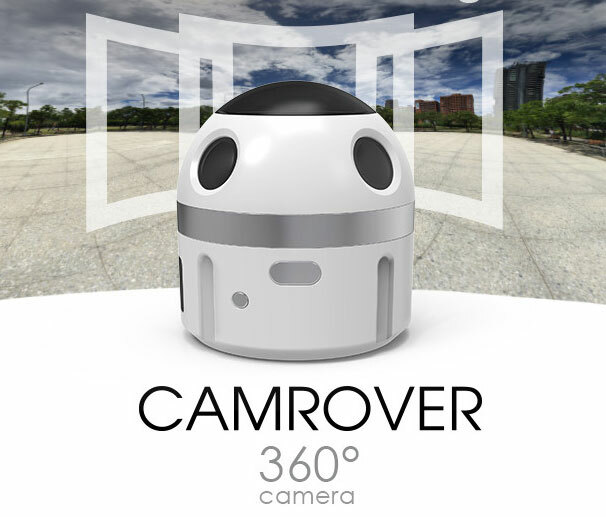 Meet CamRover: a 360-degree camera that lets you take spherical videos with your phone. This camera has 4 x 140-degree wide-angle lens modules that are fully synchronized to capture and stitch video in real-time. The companion app has a live stitching button that gives your control over the quality of your video. CamRover lets you transfer files to your phone fast. It has flat, spherical, little planet, and cardboard modes. 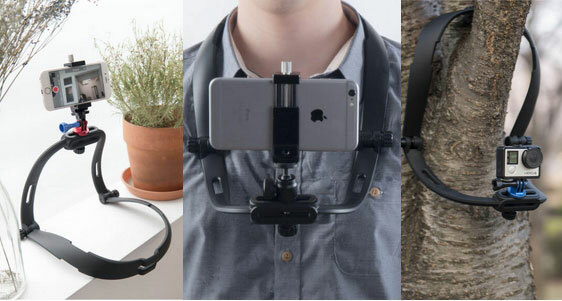 With a magnetic camera mount and other accessories, you can do even more with this camera.